Apple flip phone patent: Foldable iPhone coming? Apple is once again hinting that the world could one day see a foldable iPhone. 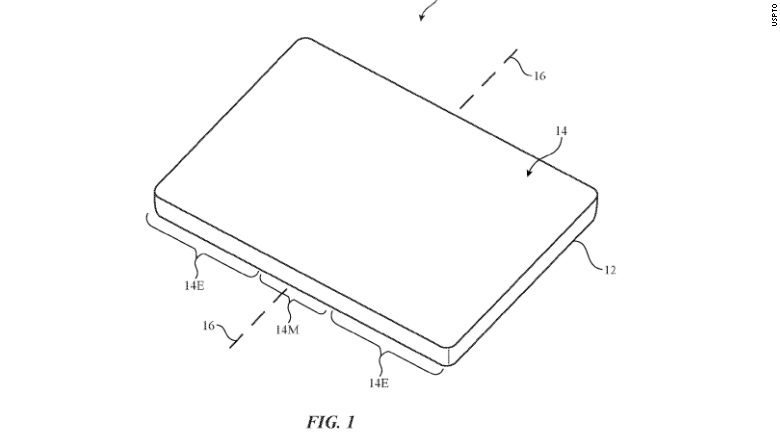 The U.S. Patent & Trademark Office recently published an Apple patent application for "an electronic device [that] may have a flexible portion that allows [it] to be folded." The patent was filed in September 2016, shortly before the company was granted a patent for a similar foldable product. The latest patent describes flexible displays with touch sensors and portions that bend like "being opened and closed like a book." 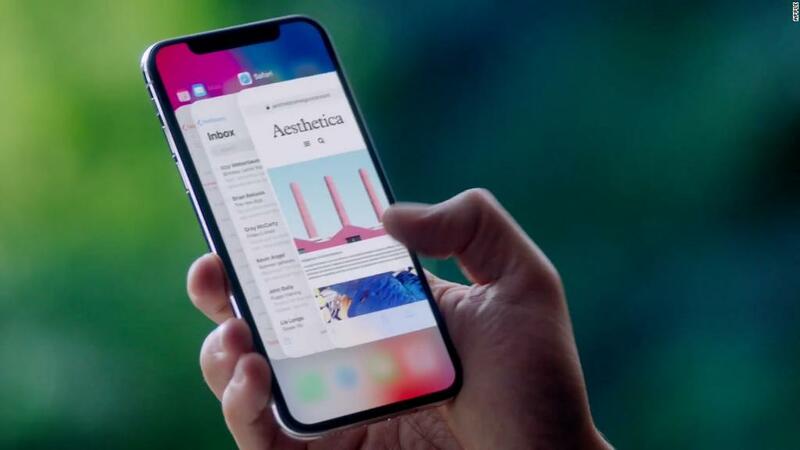 Apple has previously been awarded patents for flexible screens and a foldable phone with "carbon nanotubes" that bend to form the center hinge. Other Apple patents include a 360-degree screen that wraps entirely around a phone and smart glasses to rival Google's failed Glass product. Apple often files for patents for products that don't ever see the light of day, but the documents could provide hints about a product roadmap. In this case, the patent could apply to more than just an Apple-branded flip phone. The patent states the flexible display could be applied to laptops, tablets and watches. Flip phones were popularized in the early 2000s, but have experienced a sales uptick in recent years, especially in Asia. Meanwhile, celebrities from Rihanna to Anna Wintour have been spotted with feature phones, rather than higher tech models. Earlier this year, Samsung debuted a new high-end flip phone with a touchscreen in China. The company is also working on another smartphone with a foldable display set to be released next year. Most recently, Korean media reports indicate LG is also working on foldable technology with Apple.